After all the leaks, whispers and purported parts pictures, it’s a safe bet that Apple’s(s aapl) next iPhone will have a larger display. Rumors still suggest both a 4.7- and 5.5-inch iPhone are coming this fall (although I’m not sure Apple needs the latter size in its arsenal). Regardless, the company must be predicting high demand as sources tell the Wall Street Journal this will be the largest initial production run for Apple’s iPhone ever. How large? According to suppliers, Apple is expecting production of the new iPhone to range in the 70-to-80-million–unit range by year-end. That’s noticeably more production than the 50 to 60 million iPhone 5c and 5s handsets initially ordered last year. And Apple isn’t done there, says the Journal: Making the thin, large screens can create production challenges, so some component makers are looking to provide up to 120 million of their respective parts. Having extra inventory of chips, sensors and other hardware bits makes it easier for the production line to deal with potentially defective screens. Instead of trying to swap a screen on a near-assembled phone, it’s probably quicker to just keep the line moving and make more phones. As far as those two handset sizes are concerned, I do think some people have bought an Android(s goog) phone over an iPhone simply because they preferred the larger screen options available. But I also think that a 4.7-inch iPhone alone will help in that regard. I tweeted an informal poll asking folks which model they’d choose if Apple does release two larger iPhone models, and most said 4.7 inches was plenty. How about you? This article is really helpful for me. I like my iPhone 4, but the screen is just too darn small. I could definitely see going to a larger size. The 5.5 is a good size for all seasons, and I’ll take it unless the fearful rumors of a collateral price boost prove accurate. historically i have been an ‘S’ person when it comes to iphones having carried an original iphone, a 3GS, a 4S, and currently a 5S the years in between i usually carry an android. but its more like 6 months android, 18 months iphone and repeat. an i always wait a couple months after release and than seek out a deal on a second hand phone bargain. 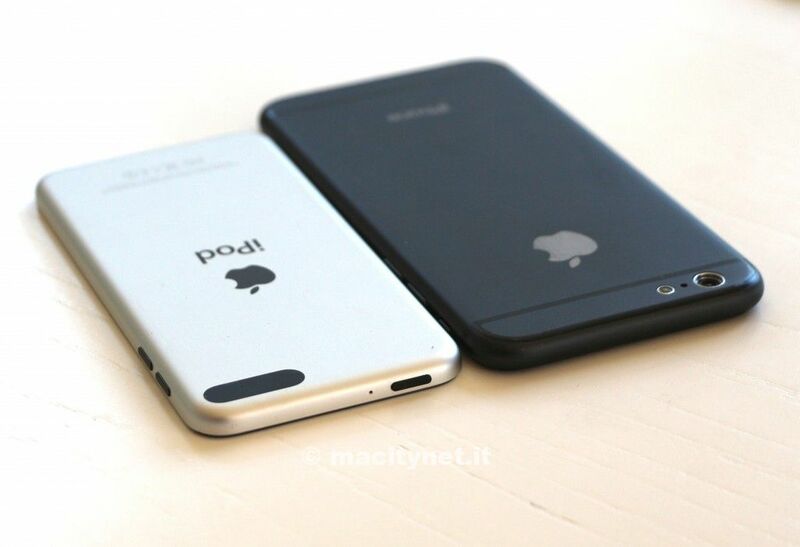 I would prefer to upgrade my iPhone 5 to a 5s if Apple is coming up with just a large screen iPhone 6. When i need a large screen, I’m using my iPad.